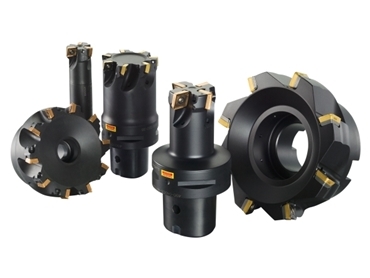 CoroMill 490 milling cutters available from Sandvik Coromant , can now take up to 10mm depth of cut. CoroMill 490 milling cutters can shoulder mill, face mill, edge, contour, slice, slot in all materials. This universal milling package is ideal for flexibility, low operating costs and magazine space saving, typically reducing machining costs by 25%.